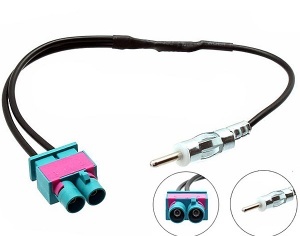 Aerial adapters for VW. 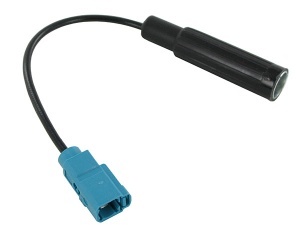 Convert VW specific aerials to allow connection of a new after-market radio, FM modulator etc. 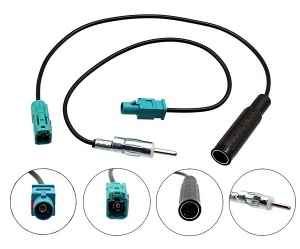 to your VW. 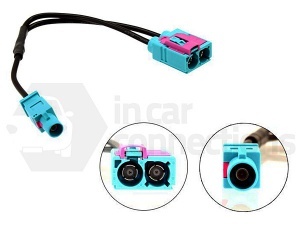 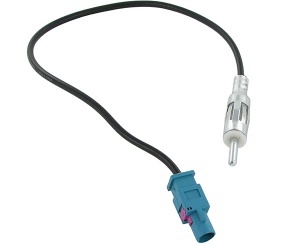 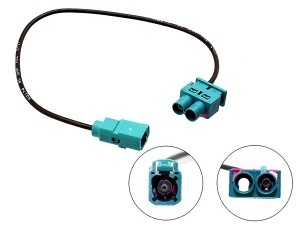 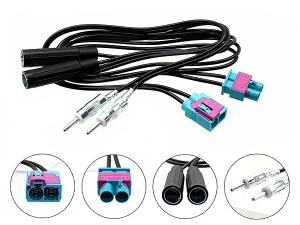 View our range of VW car aerial adapters below.